Bajaj and KTM have been impressive us for the last couple of years, especially the Austrian motorcycle brand. 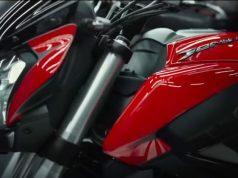 In the year 2019 as well, both the manufacturers are likely to bring some spectacular machines across different segments. These expected upcoming Bajaj bikes in India includes the Avenger 400, Pulsar RS400 and Pulsar 250. 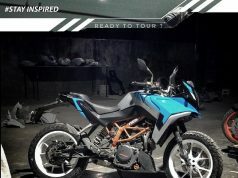 KTM India could launch the 390 Adventure, new generation RC 390, RC 250 and the much awaited Duke 790. 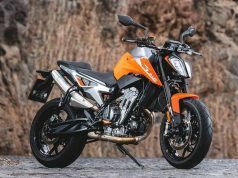 Bajaj and KTM are tight-lipped about the development but these launches could give them a high advantage in the domestic market. Demands for high-performance bikes with competitive pricing is pretty high in India. KTM has impressed the new age buyers across the country with its range of high-performance models. Adding more impressive models will certainly give the Austrian brand greater sales result. Speaking about the homegrown brand Bajaj Auto, it is aiming to cater to the premium segment for quite some time. 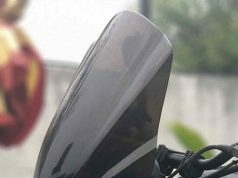 Considering the high popularity of Pulsar range, the Bajaj Pulsar RS400 and Pulsar 250 seem pretty good options. 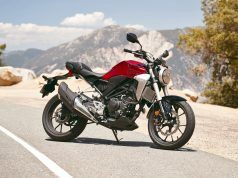 The Bajaj Pulsar RS400 will be the flagship model in the range, once launched. The updated Avenger series has earned a pretty good response from the buyers. Bajaj is now aiming to launch a 400cc version of the cruiser. 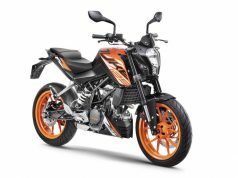 This will use the same engine that works in Bajaj Dominar 400 and KTM Duke 390. 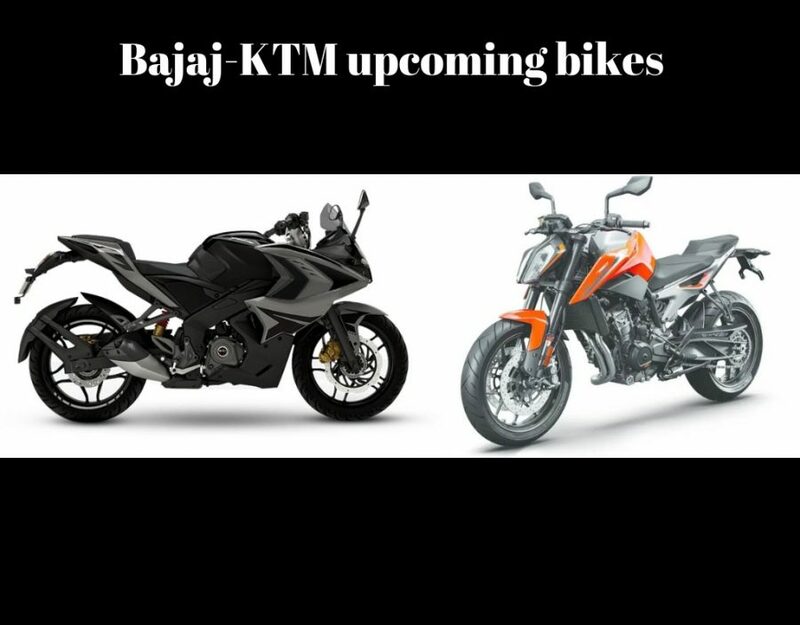 Bajaj has been improving its products and technology with help of KTM. 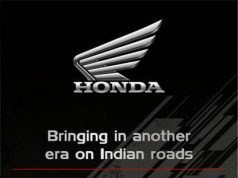 On the other hand, KTM India too has benefitted from the partnership with Bajaj. 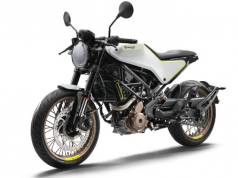 The Austrian motorcycle manufacturer is locally producing its models at Bajaj’s Chakan factory. Despite world-class technology and high-performance engines, local production has helped the brand to keep pricing very aggressive. This strategy helped KTM to grab attention of a wide number of young buyers across India.